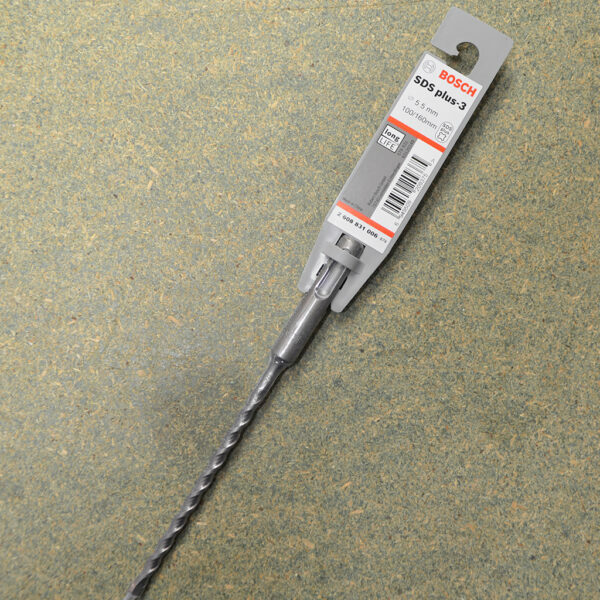 £3.09 – £3.44 Price Inc 20% VAT on applicable items. 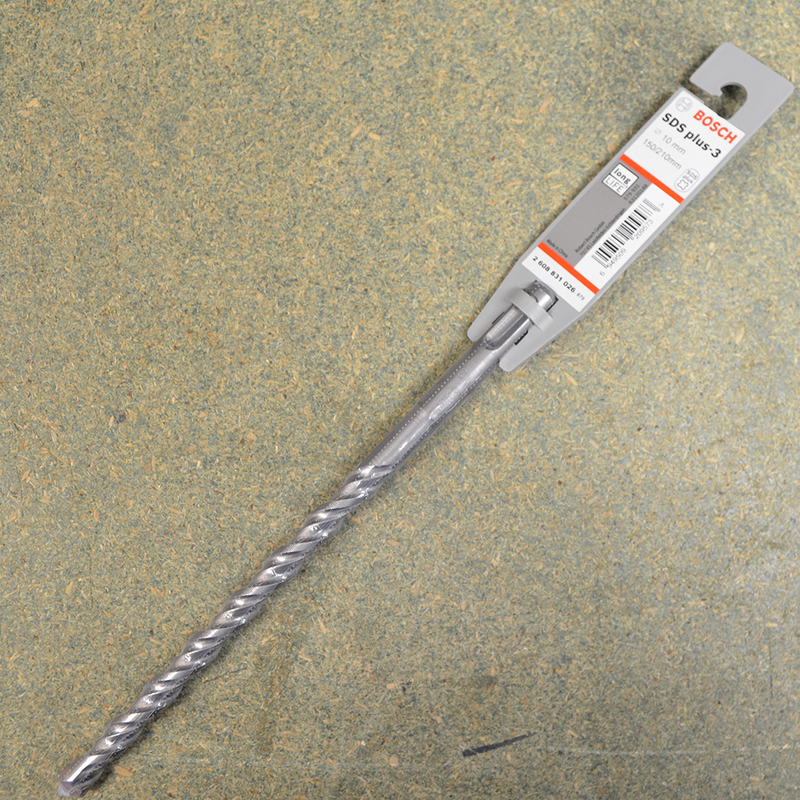 These drill bits come in sizes 50/110mm and 100/160mm for both diameters. 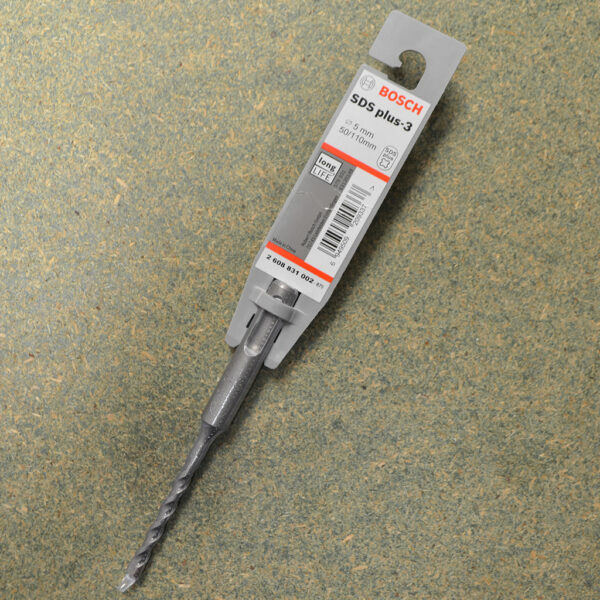 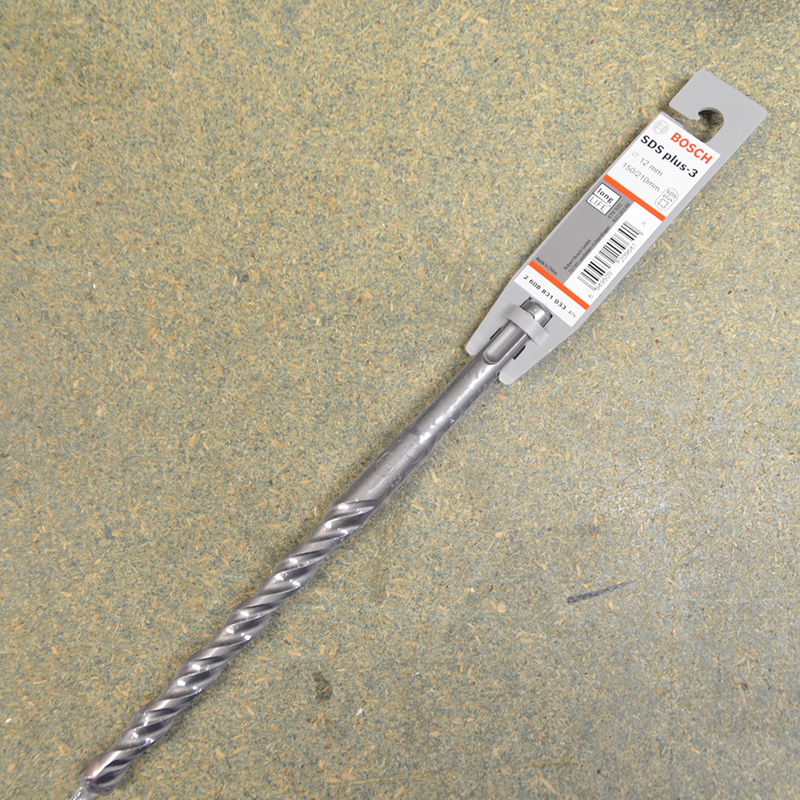 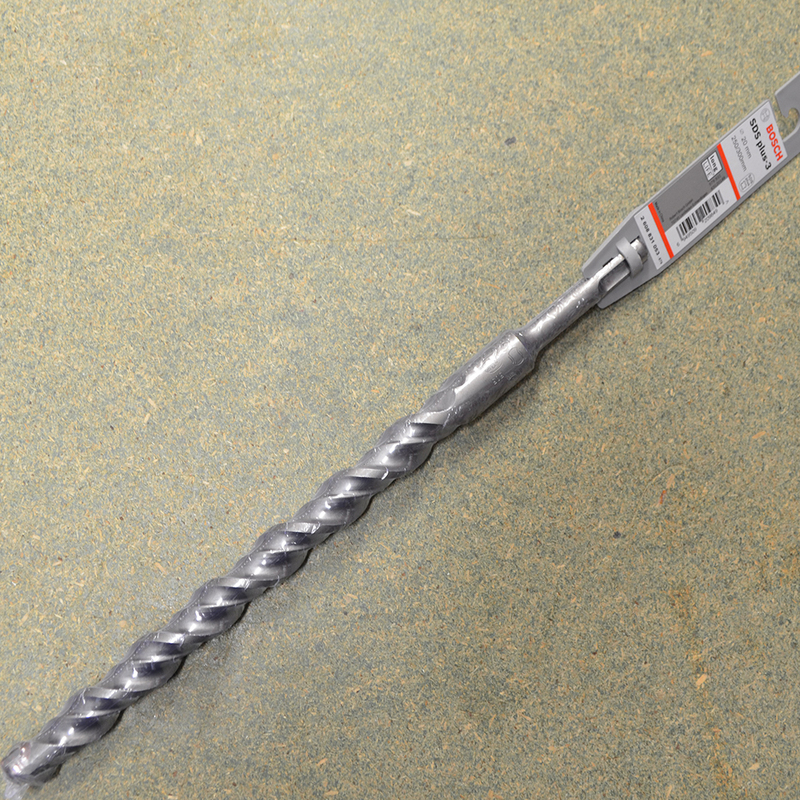 These drill bits come in sizes 50/110mm and 100/160mm for both diameters and are sold per 1.